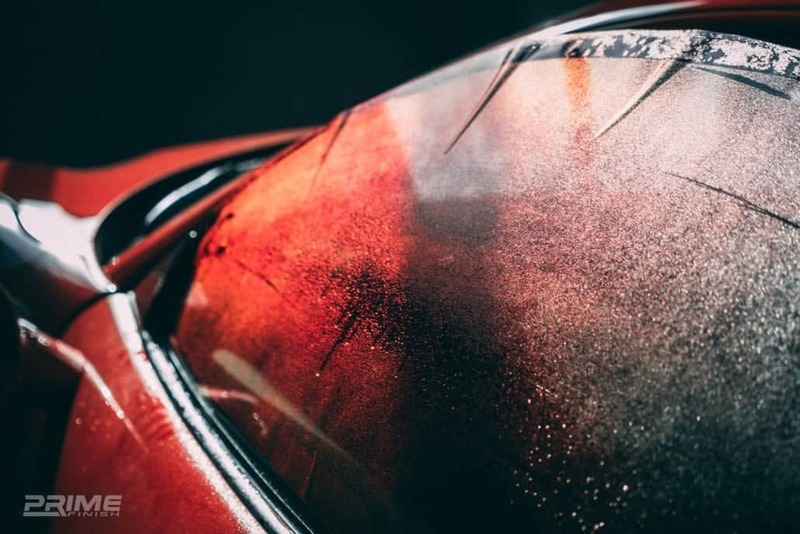 At Prime Finish, we’re dedicated to providing your vehicle with the best quality care no matter what type of service you require. 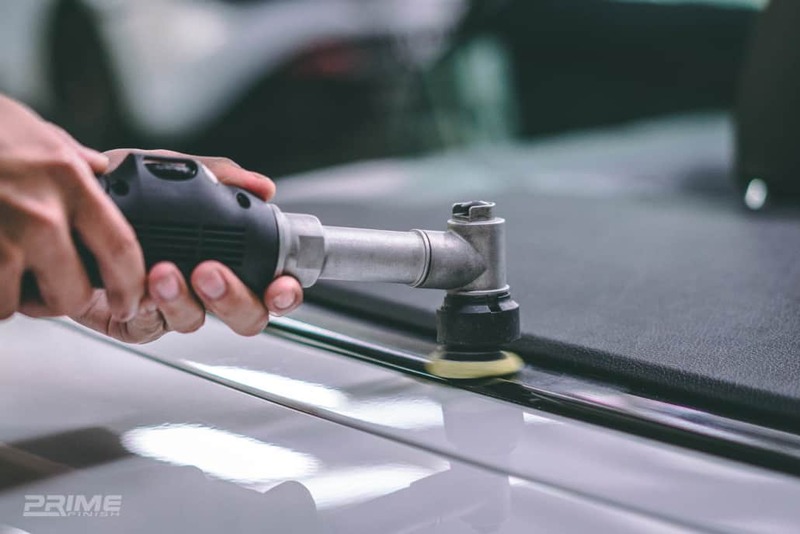 Our team of car enthusiasts love doing whatever we can to ensure your car is looking brand new when we’re finished with it. 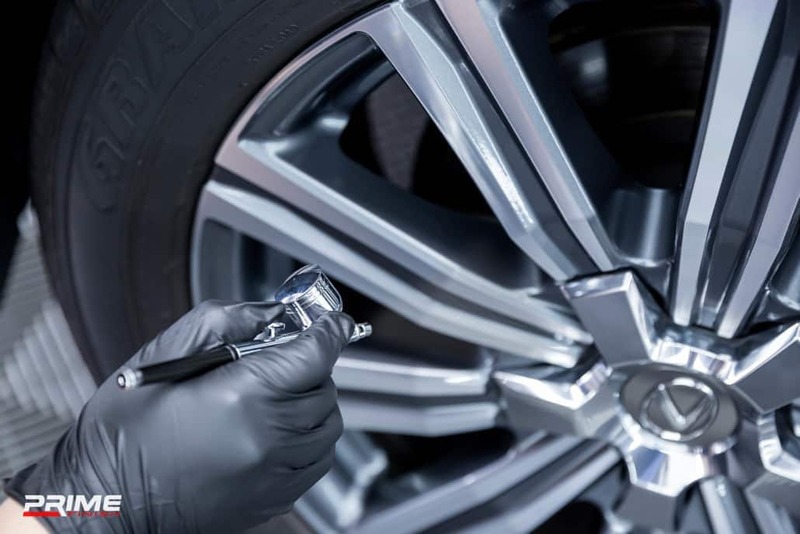 That’s why we have created a list of additional services to help improve your car’s look and feel. 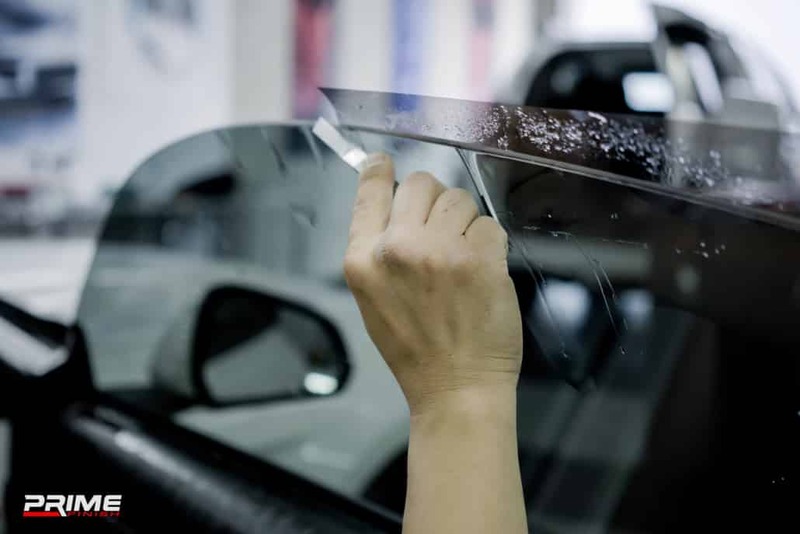 From leather and fabric coating to window tinting, we’re your one-stop shop. 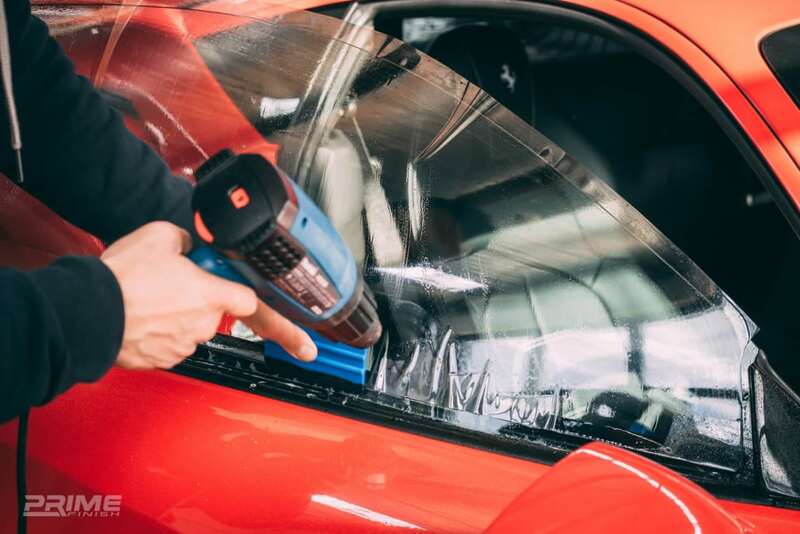 Whether you want to clean and protect your car’s interior leather or tint the new car windows, Prime Finish are the team you want working on your car. 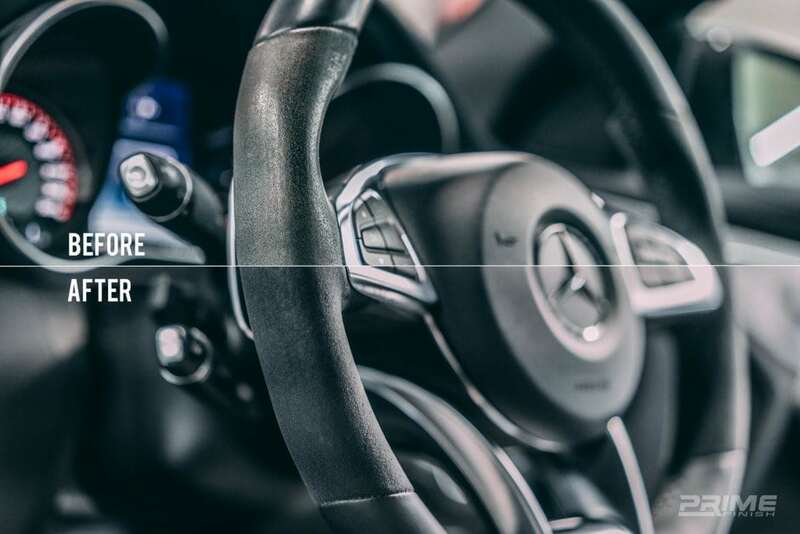 The leading car detailing team in Melbourne, we always ensure our work is of the utmost quality and only use the best products on your vehicle, handpicked from all across the globe. 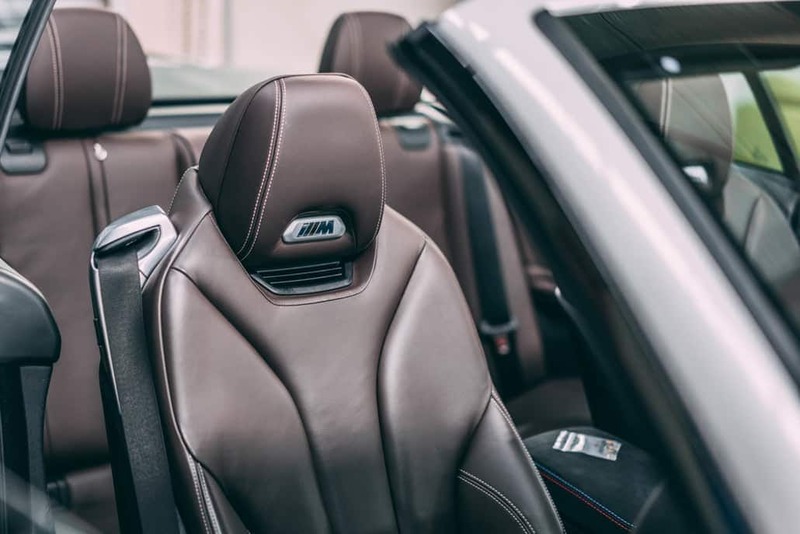 Our cars are one of the largest purchases we make, why not make sure it looks the best it possibly can? 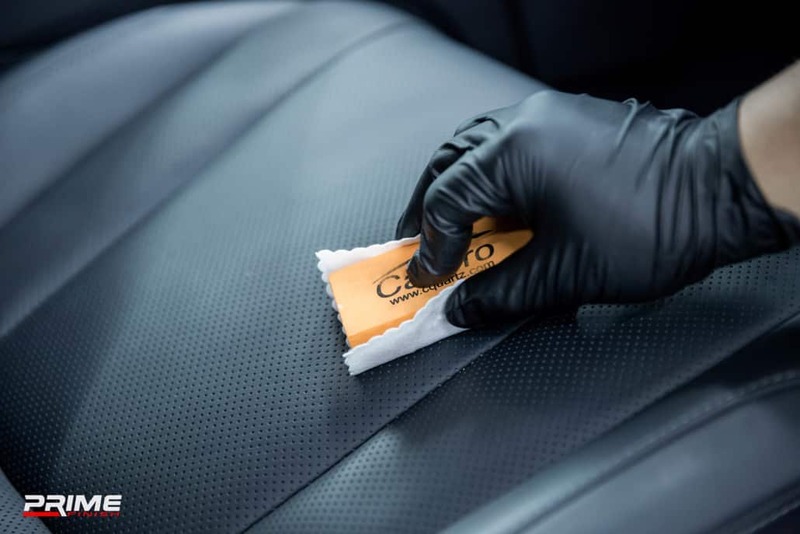 For any questions relating to our products and services, including our vinyl wrap process or our car protection services, we encourage you to give our friendly team a call. Our shop is located in Melbourne’s south east in Oakleigh. 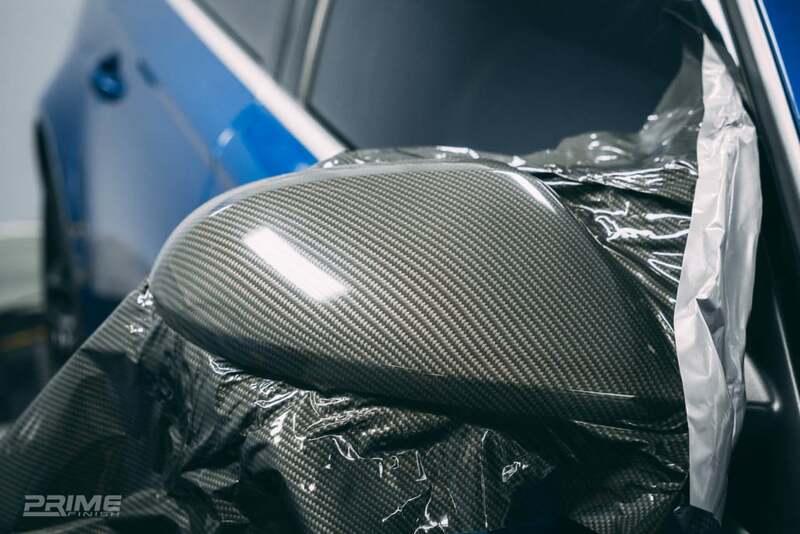 You can contact us by calling 03 8524 3528 or by sending an email to info@primefinish.com.au and we’ll get back to you as soon as possible with all the information you require.